Happy Mani Monday! 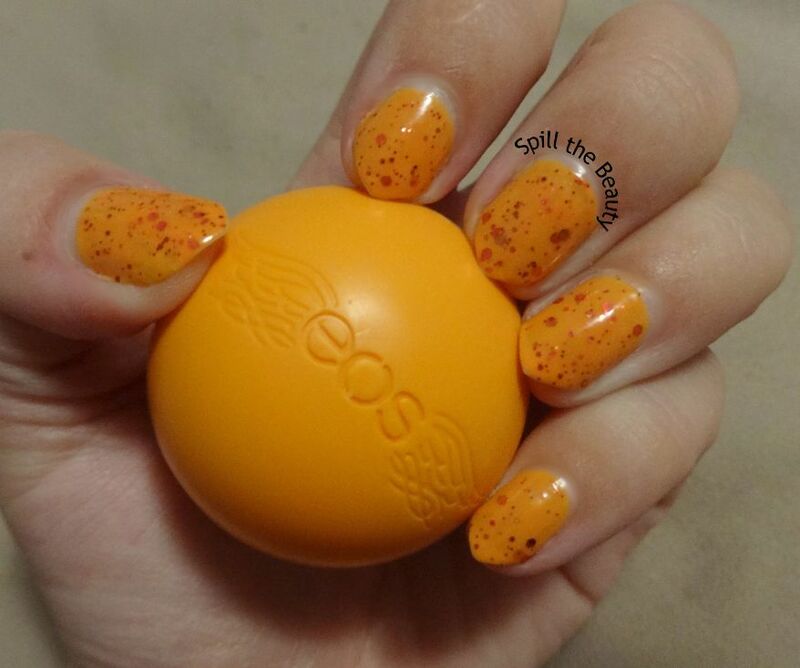 Today’s nail look was inspired by my freshly-opened eos lip balm. 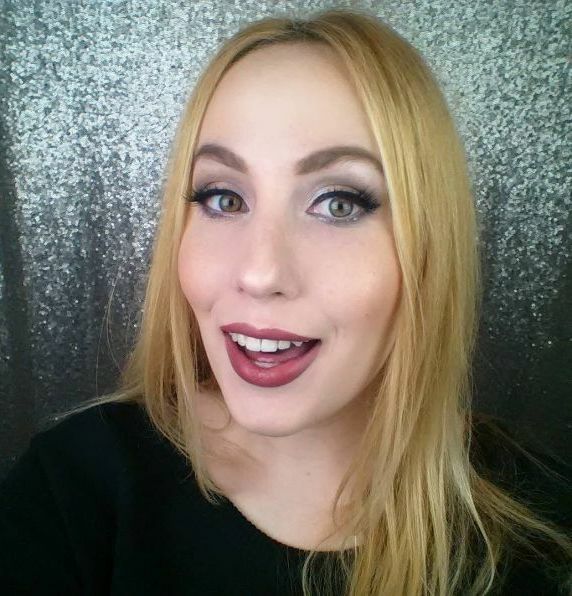 Click through for the nail polish details. 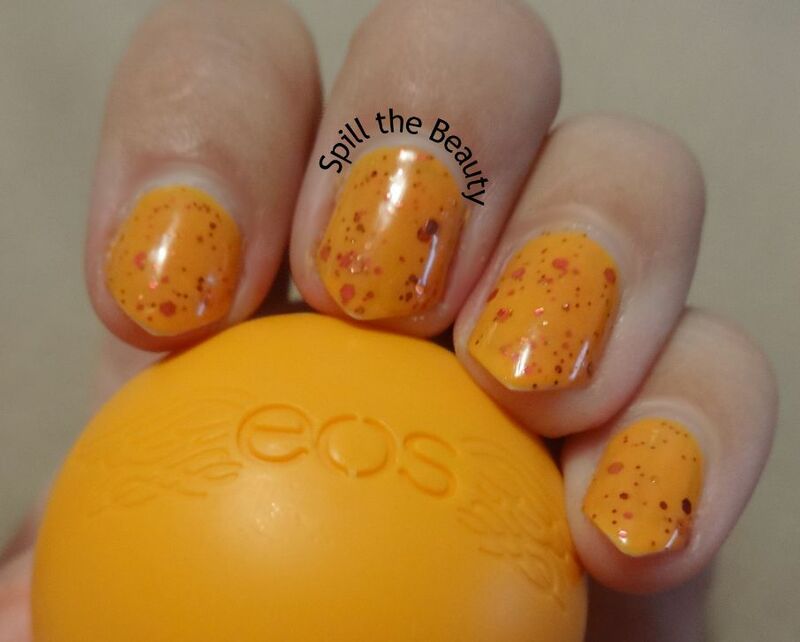 Inspired by eos Summer Orange Blossom lip balm flavour, I have this sunny nail polish look (Fun fact: in the last 48 hours, I’ve been applauded for my “Halloween nails”).